Last week, I had to convert the first letter of each word to uppercase with PostgreSQL. PG has a very useful builtin function to do it: initcap(). 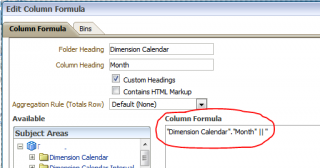 However, it modifies every word of the string or column without flexibility. In my case, I had to convert all of them except some stop words, so initcap() was not enough. Here is what I did. I’m sharing it because I’ve found a lot of very too long and complicated functions on google. I prefer to keep it simple. Create an array of words you don’t want to be converted and for each element, reconvert to lowercase the word with the value from the array with the replace() function. You need to be careful to not replace part of a longer word, like “for” and “fortune“. In my example, the words were easy to identify because there were delimited by spaces. You can use a the regexp_replace() function to make sure that only the stop words are replaced if you don’t have obvious delimiters. The creation date of a card is not an attribute directly available with the Trello API. You need to extract it from the object ID. Trello IDs come from MongoDB, and according to Mongo documentation, the first 4-byte value represent the seconds since the Unix epoch. So here is how to get all the cards of a board with their creation date with R.
I got this error while starting Spoon on a PC that gets a lot of blue screens due to crappy hardware. In fact, that problem prevents Spoon from starting. To fix the issue, you need to delete the db.cache file. On my Windows computer, it’s located under C:\Users\patlaf\.kettle\db.cache-5.0.1-stable . Then you can start Spoon again! I was looking for a way to get the week number of the year, from Sunday to Saturday. I googled it… and I had to visit 5 – 6 sites to get what I was looking for. This is way above my expected patience for that kind of question. I hope this post will be ranked #1 in Google and you didn’t have to open as many pages like I did. 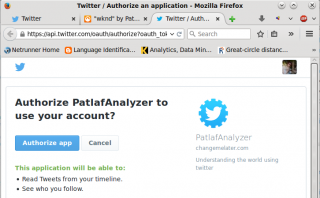 On one of my previous posts (Query Twitter Api With Pentaho PDI), many people asked for a way to use the Twitter Streaming API with Pentaho PDI. Implementing OAUTH and API calls with Kettle can be very difficult compared to the few lines of code required with many different programming languages. Even if I’m pretty sure it’s possible to do it with native steps , I decided to use R to make the call and parse the results with Kettle. This is way faster and easier. Here is how it works. The Transformation itself is very simple. The Data Grid step provides the R script name to execute with a few parameters like the researched keyword and the stream timeout. The Execute a Process execute the R script that calls the Streaming API. Once triggered, the “Execute a process” step executes the R script and uses “sdtout” and “sterr” to share the data. In our case, the R script output a JSON string (the result of the streaming api) to stdout. This transformation allows the use of any other processes/scripts able to query the streaming API and output the result to STDOUT. You can find the Transformation and the R script in my github repository. R is a free software programming language and software environment for statistical computing. You can download it on the official website, or it can be found in Ubuntu repository with apt-get. The script uses the libraries streamR and ROAuth. As their name suggests, streamR provides functions to access Twitter’s filter, sample, and user stream and ROAuth provides generic functions to handle OAuth handshake and signature. You need to have your consumer key and consumer secret from Twitter. If you don’t already have it, see my previous post. You need to run the script at least one time before using it with PDI. In R, you can call the script using the source(‘/path/to/script.R’) function. It is required to generate the OAUTH signature. The handshake() function will open a page to authorize “the application” to access the data. Then in R , you will be prompted to enter the key that twitter just gave you when you authorized. 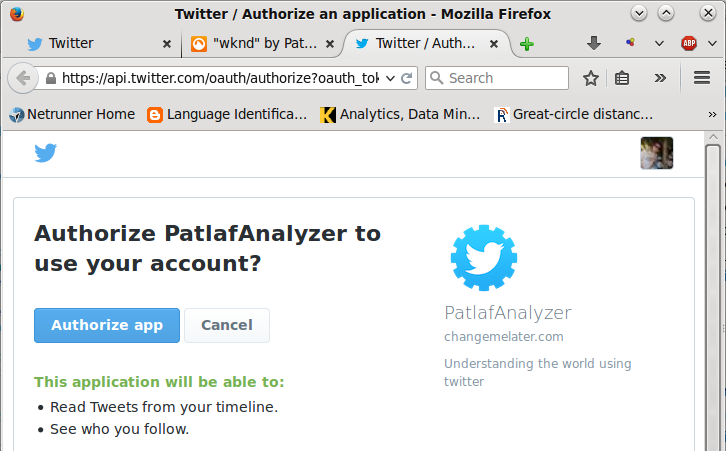 The generated OAUTH signature will be saved into a file called pdi_R_twitter_oauth.Rdata. The data saved is reused for further api calls, so you don’t need to authorize the application each time. By default, the file is saved in the working directory of R. You can get it with the function getwd(). 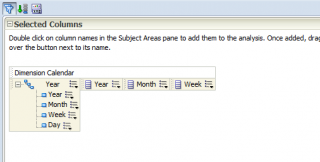 However, to make it work with Pentaho PDI, you need to find the file and move (or copy) it to your data-integration folder. The PDI Transformation should now be able to use the R script to query the Twitter Streaming API! You can download it in my github repository. Note that it has been developed to work on Linux, but it should work on Windows too ! It seems a lot of people are facing the same issue while trying to upload a research on rpubs.com using the Publish button in RStudio. 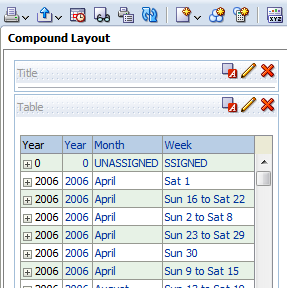 MySQL has a very useful function called GROUP_CONCAT() that concatenate the aggregated values of a group (GROUP BY). With Oracle 11G, you can use listagg to do the same, but Oracle 10G does not have an equivalent function. 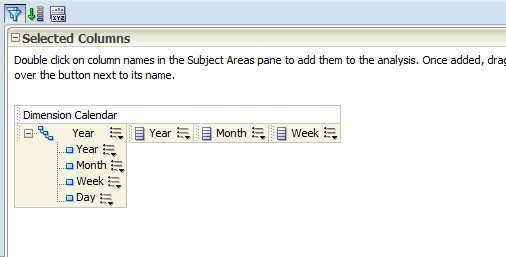 If you are still working with Oracle 10G, this is the simplest way I found to concatenate aggregated values. The separator used CANNOT be present in any of the concatenated values . It can be a problem if you deal with large text. I used “|” because I know it’s a character that cannot be present in my values. This is an expected operation after a migration of the entire catalogue. I don’t really understand why the GUIDs has to be refreshed after a crash (AFAIK, they don’t change), but I had to do it so many times in this situation to be able to log in again. 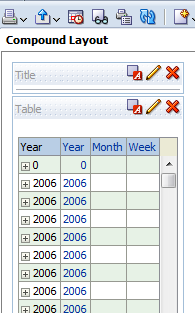 The task cannot be done using the Weblogic Console neither Weblogic Enterprise Manager. It requires to manually edit 2 config files on the server, bounce the services, remove the edited lines from the config and bounce the services again. Now restart all the services. BI Presentation should fail to start but should not throw errors. You can now undo all the modifications you made to both config files and restart all the services. Et voilà ! You did refresh the user GUIDs. Then, in your R environment you can reinstall the package!